Order Decorative Gravel Online From North West Aggregates And We'll Deliver Right To Your Door! 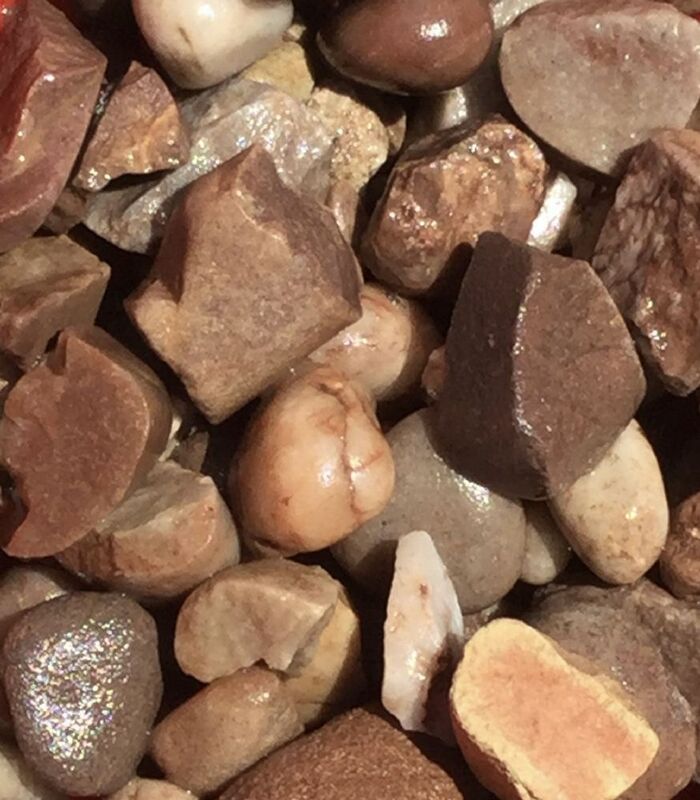 If you're struggling to find fantastic Staffordshire pink gravel for sale in Blackpool, Wilsmlow, Leyland or anywhere else across the county, why not order your choice of decorative gravel online from North West Aggregates? We will deliver any decorative gravel product right to your front door at a time that suits you (disregarding Sunday's). Contact North West Aggregates today for more information regarding our dedicated delivery service.